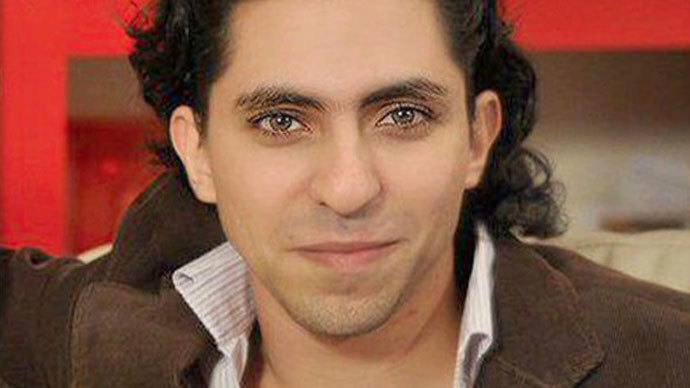 Saudi blogger and activist, Raif Badawi, currently serving his 7-year prison term for “insulting Islam”, may soon appear in a higher court on graver charges of apostasy. If found guilty, he could be sentenced to death. Bringing Badawi back to court to face graver charges was recommended by a judge in Saudi Arabia, the activist’s wife, Ensaf Haidar, told CNN on Wednesday. The news has caused an uproar in social media. Saudi Arabia: release @raif_badawi now. We won't accept anything less. He needs to join his lovely wife and kids. He must be free. Raif Badawi is the founder of the Free Saudi Liberals website, created in 2008 to discuss the role of religion in Saudi Arabia freely. Badawi’s persecution for what was described as “insulting Islam” started the same year the site was set up. The blogger then fled the country to escape arrest. He returned when the charges against him were dropped, but was eventually jailed in June 2012. The court’s ruling was condemned by international human rights watchdogs. Badawi’s possible retrial is the latest episode in the country’s crackdown on dissent. 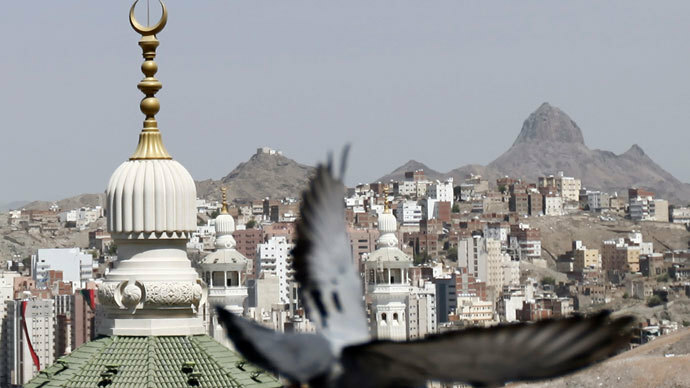 Four members of the Saudi Civil and Political Rights Association (ACPRA) were jailed in 2013. In the most recent case in December, 24-year-old Omar al-Saed was sentenced to four years in prison and 300 lashes after calling for political reform. Amnesty International called for the activist’s immediate release. “Amnesty International considers Omar al-Hamid al-Saed to be a prisoner of conscience, imprisoned solely for his peaceful activities as a member of ACPRA and calls on the Saudi Arabian authorities to immediately and conditionally release him and to ensure that he is not subjected to flogging or any other corporal punishment,” the group’s public statement , released on December 19 reads. Earlier, the watchdog criticized Saudi Arabia for failing to follow up on any of its promises to improve the country’s human rights record. The pledges were made following a 2009 review, issued by the UN Human Rights Council. “Four years ago, Saudi Arabian diplomats came to Geneva and accepted a string of recommendations to improve human rights in the country. Since then, not only have the authorities failed to act, but they have ratcheted up the repression,” Philip Luther, Director of Middle East and North Africa at Amnesty International said in October. 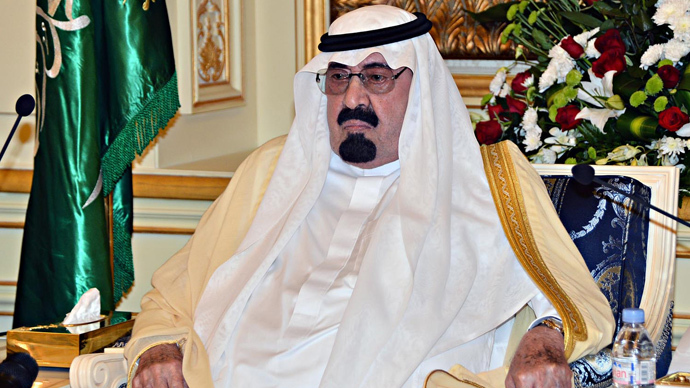 Amnesty’s criticism however did not prevent Saudi Arabia from being elected to the UN Human Rights Council in November. Its three-year term in UNHRC starts January 1, 2014. 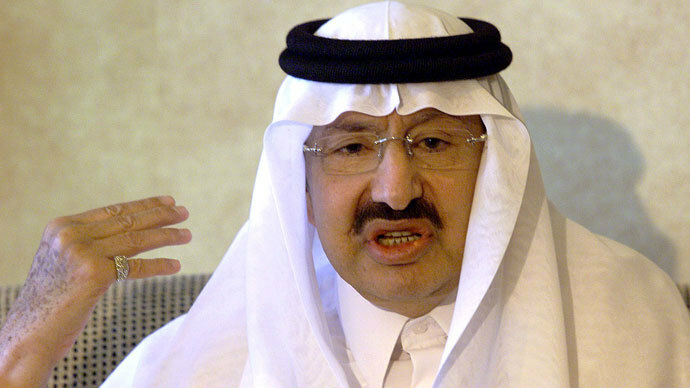 #SaudiArabia is a member of #UN HumanRights council, obligated to the declaration of HumanRights. They should free @raif_badawi immediately.